This weekend, we had the opportunity to interact with and photograph 11 lovely felines who would make AMAZING companions! Meet each one below! Also, for the rest of the month of March, all adoption fees are lowered to $5, $10, $15 or free, depending on your luck! Adoption fees include sterilization, vaccinations and a microchip. Plus, all cat adoptions are BOGO – two for the price of one. It’s never been a better time to adopt! This is Missy! She’s about a year old and weighs around 9 pounds. Isn’t she pretty? She’s currently waiting for you in the kitty condo. Best yet, she’s available to go home with you today! This is Parker, a 2-year-old neutered male weighing about 8 pounds. 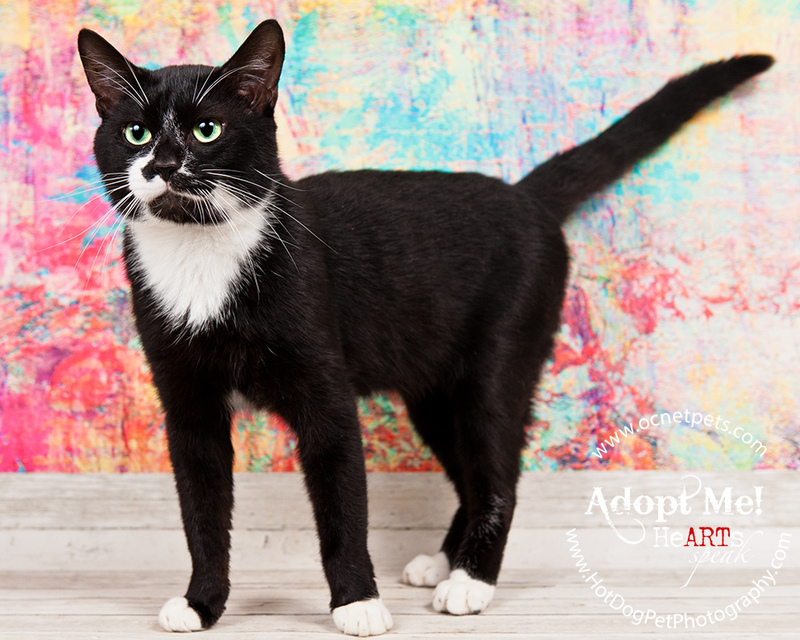 He is very sweet and outgoing – he’ll literally climb into your arms! This is Fluffysocks! He has one adoption application because of his amazing, outgoing purrsonality, but second applications are always welcome! This is Alvin, and he is one laidback guy! He’s about 4 years old and weighs around 12 pounds. He’s looking for a new family to chill out with! 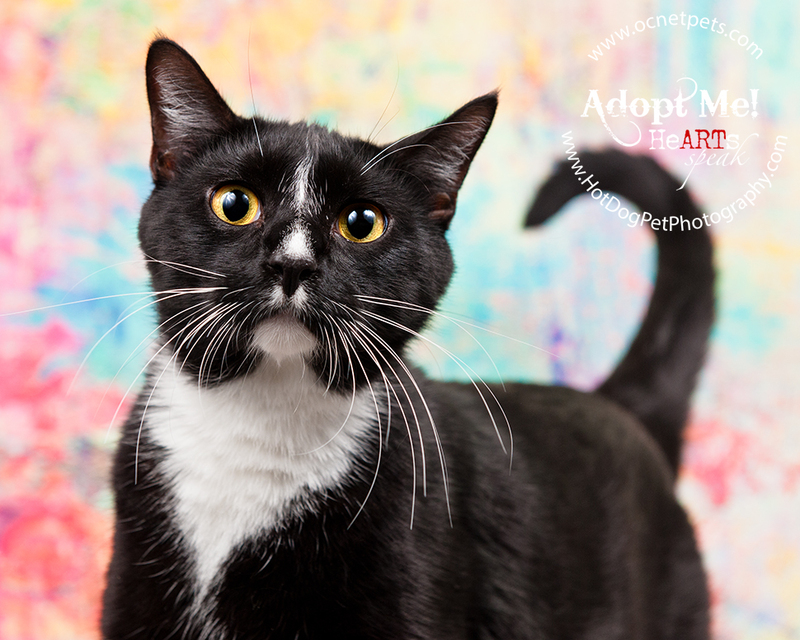 Moonpie is a little shy, but as a slightly older gentleman of 6 years, he’d make a wonderful companion for a senior! This sweet gal is Spunky! She’s a big girl at 15 pounds, and once she gets to know you, she’s happy to be pet and purrs away! This gorgeous golden-eyed lady is Coda, a 3-year-old spayed tortie. Isn’t she beautiful? And sweet, too! This chatty young lady is Tabitha! Even though she’s not quite a year old yet, she has plenty to say! She’s petite and quite friendly, too! 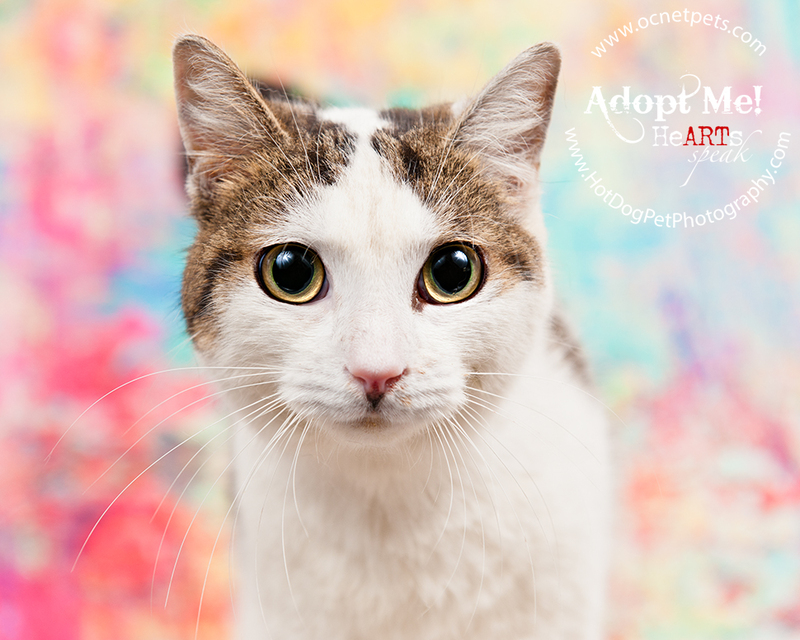 Casper is mostly white with just a few little patches of gray, but those eyes are his most striking feature! Thanks to heterochromia, he has one gorgeous blue eye and one beautiful green eye. He could have just as easily been named Marshmallow due to his gentle and affectionate nature. This is Sammy, another chatty young lady like Tabitha! Perhaps they’re related? She’s also about 11 months old and has the most gorgeous black fur and golden eyes.